Drafting legal pleadings is simple and, yet, difficult. It is simple because the Registry of the Court generally accepts almost any brief with or without real merit/content provided it is in correct format. However, it is difficult also, because in order to win cases, we need to draft a highly convincing or highly persuasive brief/petition. It is for the lawyer to determine whether he or she wants to choose the easy path or the difficult path. The author in the earlier articles, available here and here, had given a brief introduction into the art of legal drafting. Now, in the present article, the author intends to introduce to the reader(s) to certain realities of the functioning of the Court and/or the Judges which must be understood before one should embark into the issue of understanding some quick-fix rules or thumb-rules of legal drafting. One issue which one should be absolutely clear while legal drafting is that who is the real audience or the reader of the brief. Many lawyers are also not clear about this issue. The author would like to clarify the same. Some lawyers have the mistaken belief that they have to impress their client by way of their legal drafting. Some lawyers have the mistaken belief that they have to terrorise the opposite party by way of their legal drafting. All this is absolutely irrelevant. In actuality, only the concerned Judge should be the intended reader of the brief/petition. If one is not clear about this issue, he or she may draft on misplaced premises. If there is any mistaken belief as to who is the actual intended reader of the legal brief, then the legal draft will definitely be drafted wrongly and in a wrong manner. The client is generally a layman. He is not expert on law and legal submissions. He is not trained in law. Thus, including anything or everything in the brief/petition because he or she may insist or desire, is a wrong way of legal drafting. Opposite party cannot grant you relief. Opposite party will not surrender even if you overload the petition with facts or law. Thus, by doing legal drafting with the aim of terrorising the opposite party/lawyer by making an overloaded brief/petition is a wrong way of legal drafting. Thus, the Court should be the real targeted audience and the targeted reader for the legal pleadings and drafts. Firstly, Court generally has limited time at its disposal. 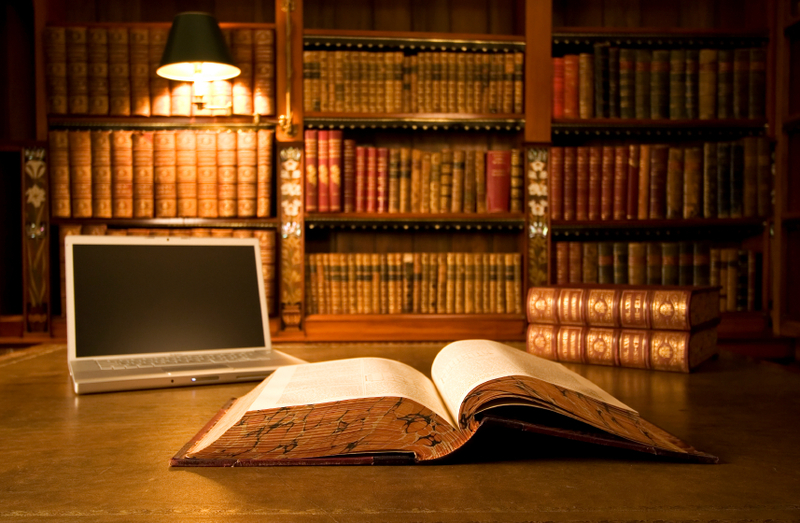 The case at hand may be very important for the client or lawyer, but Court always is overloaded with other cases also. This reality must sink in. Thus, the lawyer must not plead or draft in such a verbose manner or with so much complexity that the Court may take very much time to understand the case. Chances are that your case might get stuck if this scenario occurs. The pendency of many cases makes the Court less prone to deal complex issues at length early. Quick disposal in such cases is less likely. Secondly, Judges, like any other humans, have a limited attention span. The Judges are humans. Like humans they can also read only a limited number of pages. Like other humans they also find it difficult to read and understand complex sentences and passages. Sometimes, this reality is forgotten. Sometimes, we presume that Judges are infallible and, thus, will understand all nuanced and/ or complex points. This approach is wrong. The drafts/briefs should be made understanding these realities. Don’t complicate; and don’t convert the brief/petition into a paper on quantum physics. Thirdly, the Court hates Over-smartness. Court can understand sharp practices. Once the Court understands the over-smartness you and your client may be in trouble. Never make pleadings where there is mis-representation of facts or law. Pleadings should be made honestly and must show your bonafide. Dishonestly with the Court is never fruitful and productive. Fourthly, the Court hates the play of Hide and Seek. Suppression of material facts and documents in the brief/petition is an ipso-facto for dismissal of the brief/petition. This is a well settled law. Thus, one must avoid this eventuality. Even otherwise, even if there is no dismissal, any play of hide and seek with the Court annoys the Court quite a lot. Fifthly, the Court is not always infallible. The Court is treated as a temple of justice. But, it may be said that it is not a real temple. Courts are manned by humans. Pleadings must be short and simple so that there is no scope for human misunderstanding or human error by the Court. Judges may make more human errors if the pleadings are intentionally or unintentionally made complex or obscure. This should be avoided. Thus, to conclude, the legal pleadings must be made for the convenience and understanding of the judges primarily. One should not fall into prey to the emotion of appeasing the client or unnecessarily overloading the opposite party/lawyer. Pleadings are for the Court because only Courts grant reliefs. There are certain realities which are not taught at most law schools. These realities are understood by lawyers who draft petitions. The general functioning of Courts and the manner of judging should be understood in order to draft better legal briefs. This article has touched it briefly hereinabove. In the forthcoming articles the author will deal with some more legal realties and more thumb-rules on the subject of legal drafting. Previous ArticleCLAT CRACKER: Know the pattern!